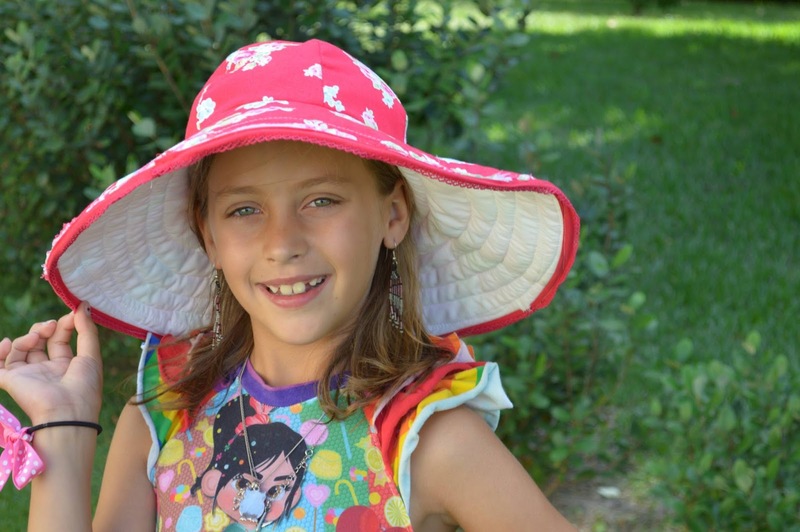 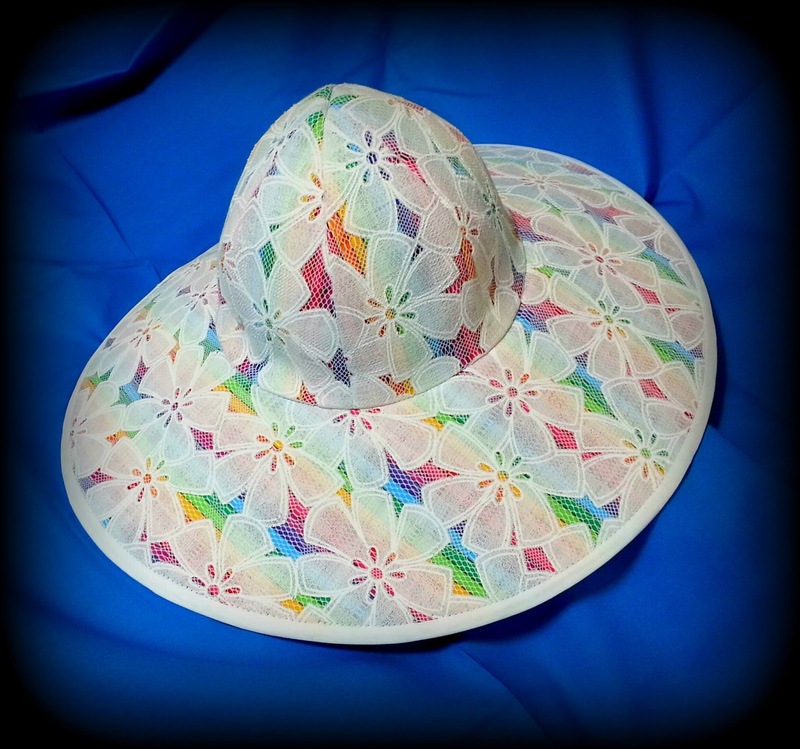 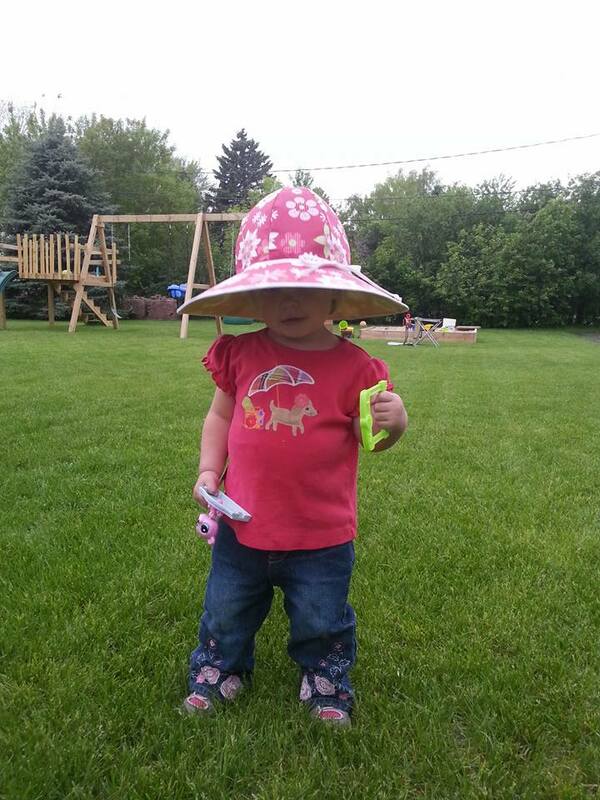 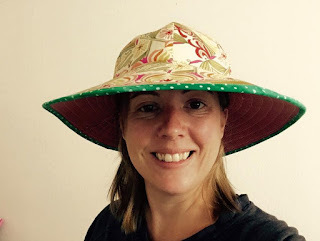 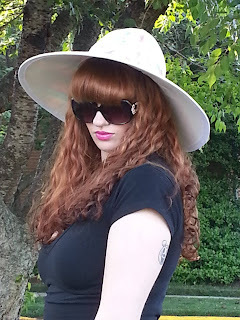 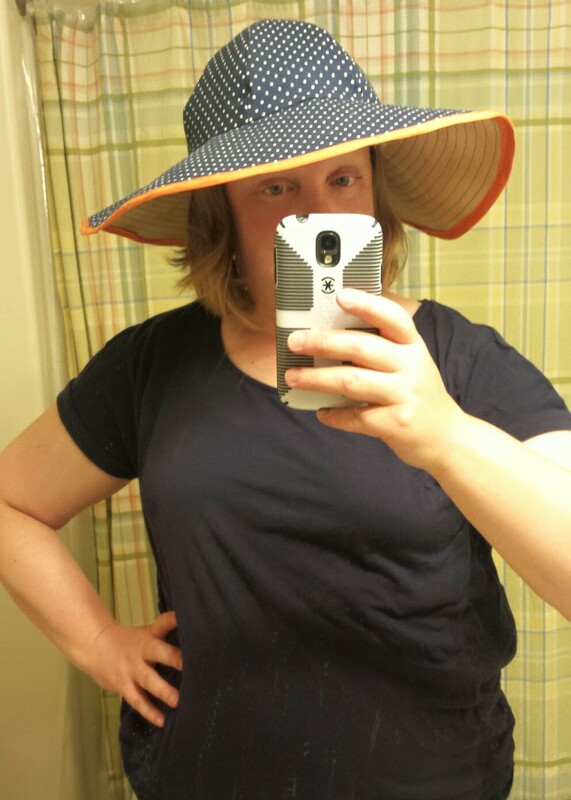 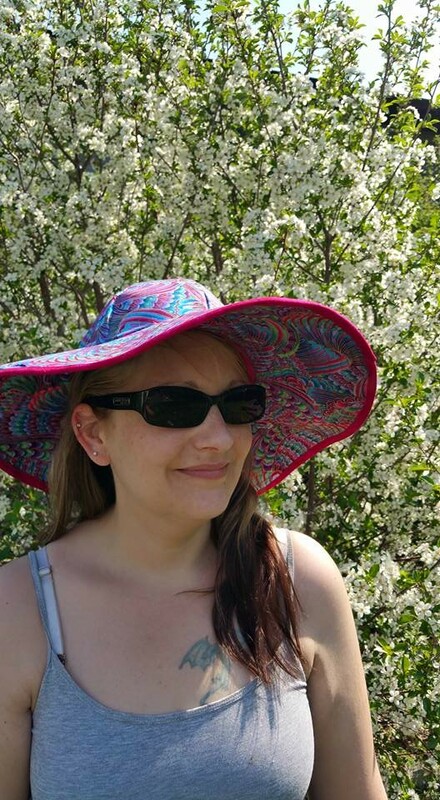 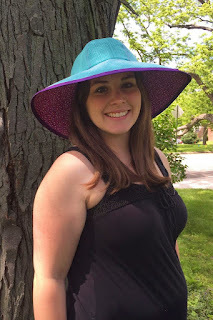 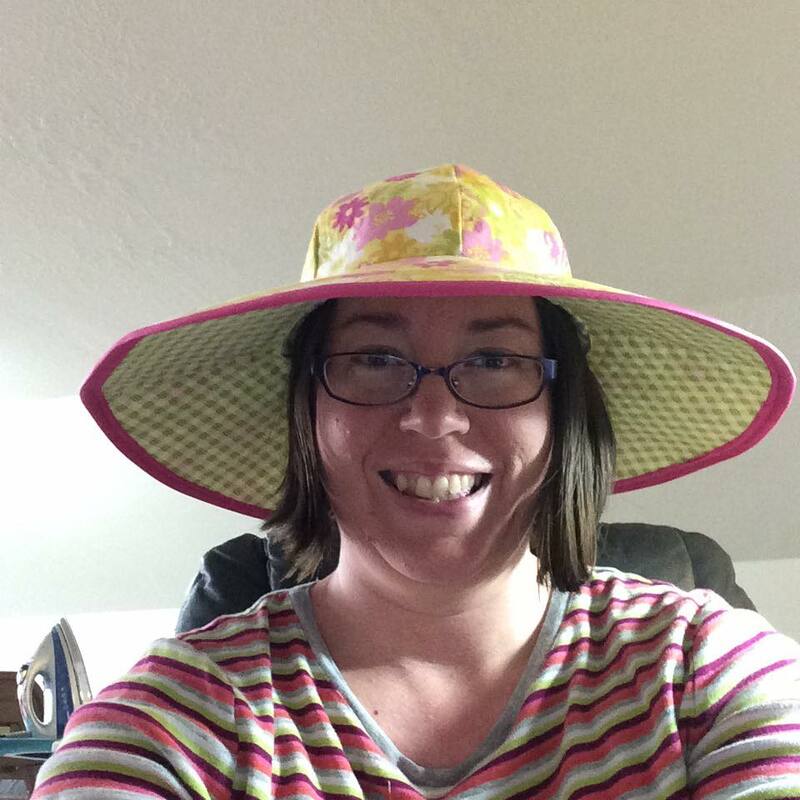 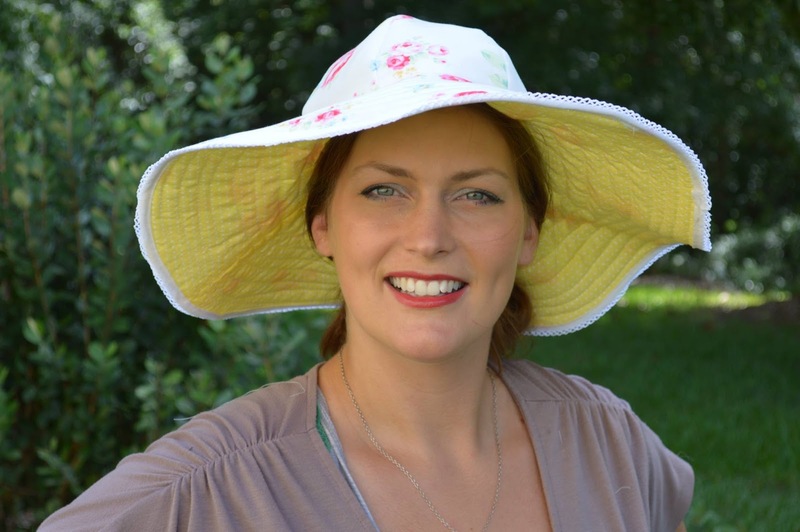 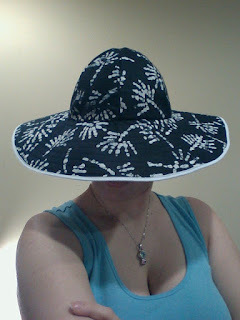 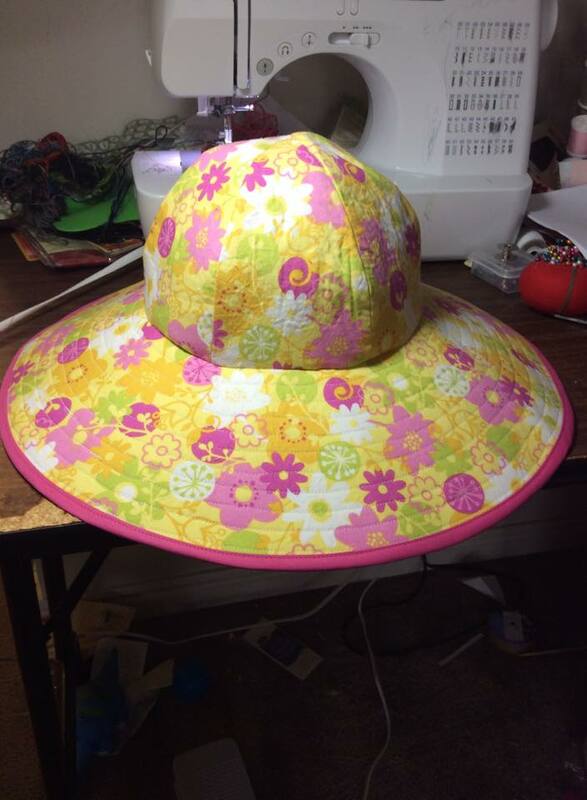 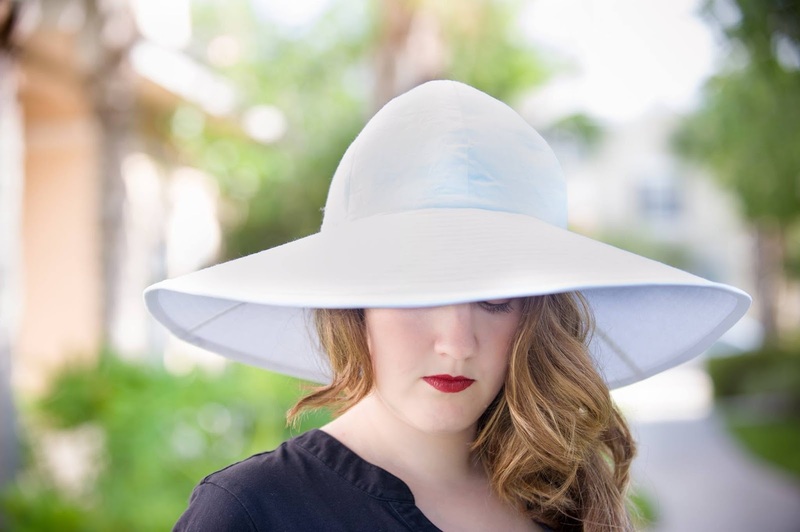 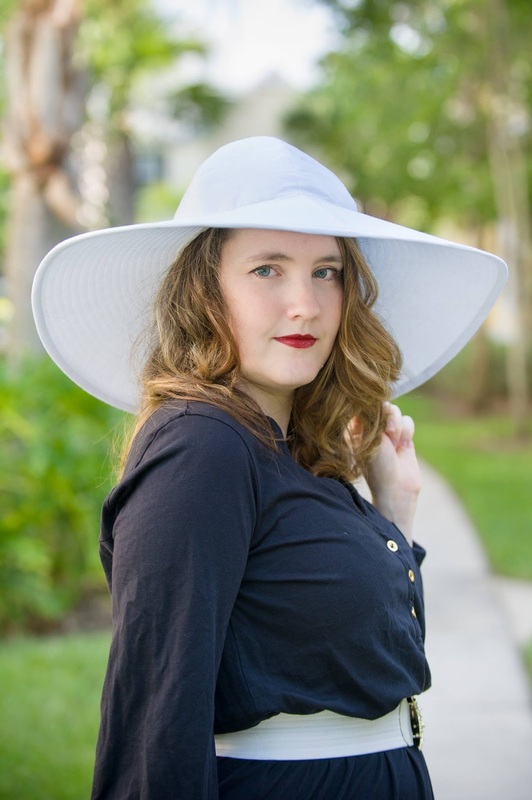 I have designed this sun hat pattern to fit head circumferences of 16"-24", with brim options of 4", 5", and 6". 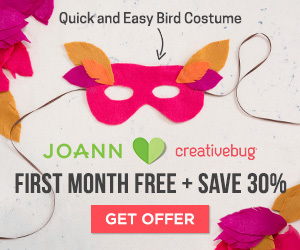 With those options, it will fit most people 12 months and up! 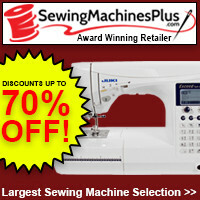 And since you're making it yourself, you can make it truly fit you and your style! 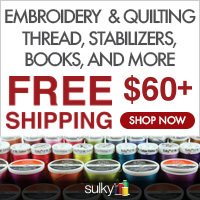 I used quilter's cotton, but you can feel free to use any fabric you like, as long as it's not stretchy and won't lose it's shape (knits and silkies are probably good to avoid). 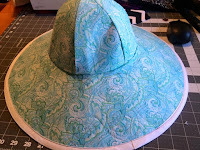 I used Pellon 809 Decor Bond in the brim, but some of my testers tried other things, like thermofleece, buckram, and peltex. Other interfacings can result in different levels of stiffness in the brim, but if you like a floppier hat, just try a lighter interfacing. Check out some of the photos that my testers submitted! 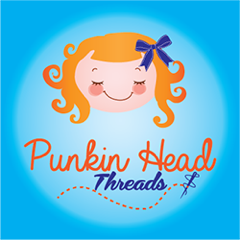 Thank you so much to all my amazing testers!! 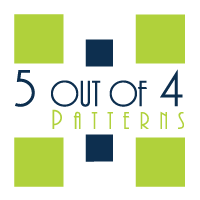 And now it's time for you to get the pattern, and make one for yourself! 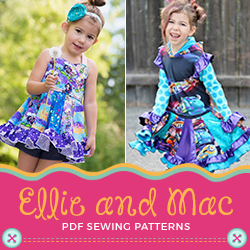 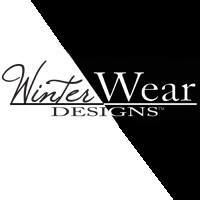 You can purchase the pattern in my Craftsy Shop, OR you can enter my rafflecopter drawing and win a copy!